Antibiotic-resistant superbug bacteria grow up hospital drains and can splash out into sinks and onto counters, researchers reported Friday. Their experiment helps explain just how such germs cause outbreaks of disease in hospitals. And it also demonstrates just how hard it will be to prevent this kind of spread, because the bacteria are especially difficult to kill when they are growing in pipes. One such outbreak killed 11 patients at the National Institutes of Health Clinical Center in 2011-2012 — a huge embarrassment for the federal agency’s flagship hospital. 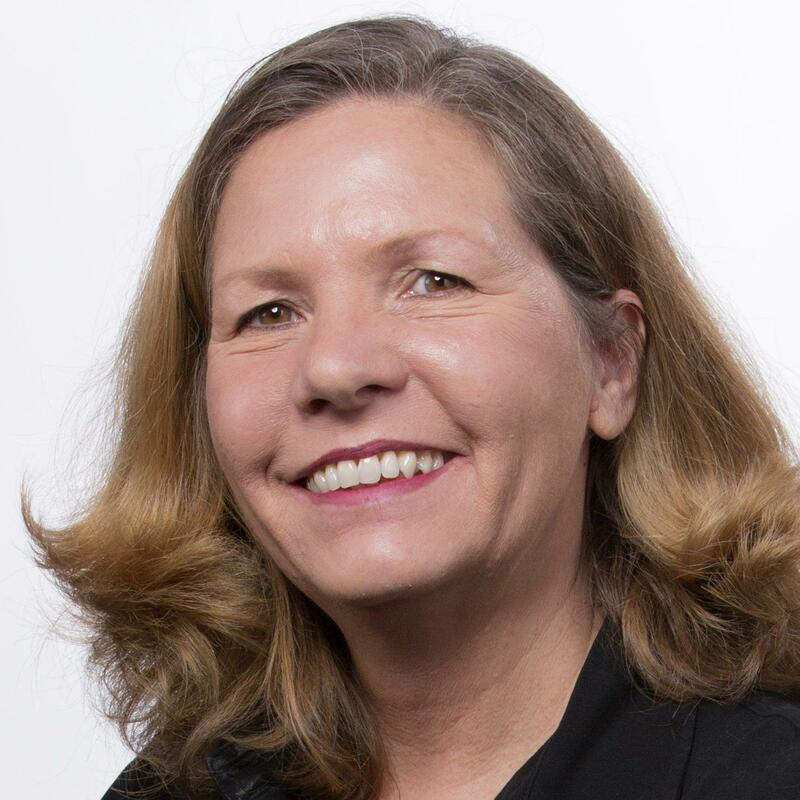 “There has recently been an alarming increase in sink-related outbreaks worldwide,” Dr. Amy Mathers of the University of Virginia Health System and colleagues reported in Applied and Environmental Biology. Mathers and colleagues set up an experiment to see what was happening. They used harmless E. coli bacteria as a surrogate. The bacteria are related to the Klebsiella species that caused the NIH outbreak, and grow in a similar way in drains. These E. coli were genetically engineered to glow green under fluorescent light. 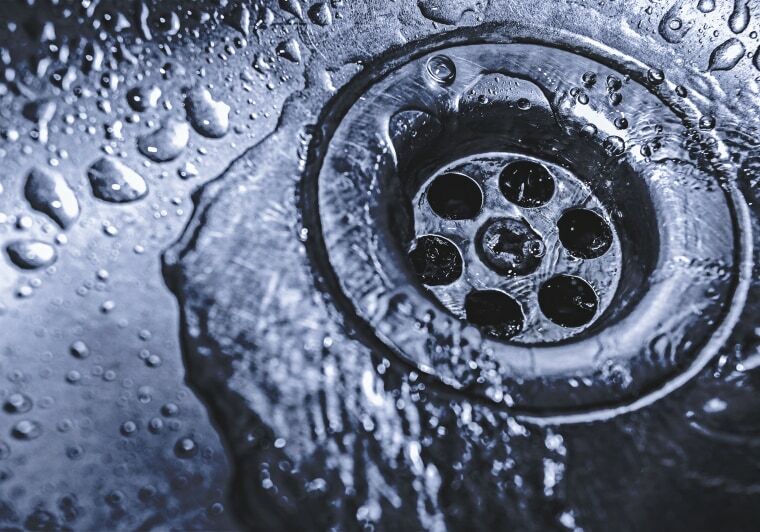 Bacteria thrive in drains — they make up much of the black gunk you can dig out of any sink drain at any given time — but experts had assumed the harmful species were multiplying in the U-shaped trap that holds water. Mathers’ team found that the E. coli do live in the sink trap, but they also grew at a steady pace up the side of the pipes and right to the mouth of the drain. They formed a sticky biofilm — a type of mat that’s not only hard to scrape off but that also tends to make bacteria hard to kill with chemicals. The bacteria also splashed out of the sink when water was run — sometimes more than two feet, they found. “We have also demonstrated that bacterial transmission can occur via connections in wastewater plumbing to neighboring sinks,” they wrote. It’s not a reassuring finding when the first thing anyone is supposed to do upon walking into a hospital room is go to the sink to wash their hands. Mathers noted that other teams have tried pouring bleach down drains and heating drain pipes and they have often failed to kill bacteria. It does mean that sink design is important, said Dr. Tara Palmore, hospital epidemiologist at the NIH Clinical Center. “One important factor is the design of the sink and having a faucet that is positioned so that water doesn’t land in the drain,” Palmore said. That helps stop splash, she said. “It is important to understand how this happens so we can figure out how to do something about it,” she added. Bleach and scrubbing helped NIH eventually end its outbreak, she said. “What we did was we took the sink traps off and had them scrubbed out with wire brushes and bleach,” Palmore said. It took some time for some sinks, but they eventually all lost their colonies of drug-resistant Klebsiella, Palmore said. Hospitals cannot get rid of all sinks and plumbing, so the next best thing is to be vigilant, Palmore said. Infections caused by antibiotic resistant bacteria kill 23,000 people every year, make 2 million more sick and cost $35 billion in productivity lost to sick days, the Centers for Disease Control and Prevention says. And CDC says people often get infections in hospitals — 722,000 in 2011, the CDC says. It said 75,000 of the patients died.